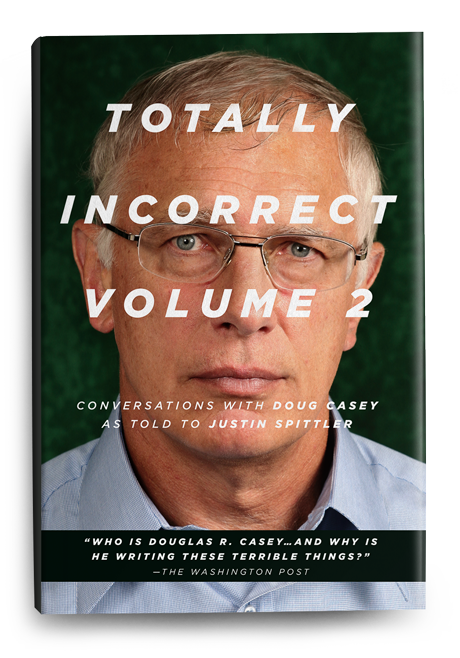 Bestselling author and world-renowned speculator Doug Casey has garnered a well-earned reputation for his erudite (and often controversial) insights into politics, economics, current trends, and investment markets. Doug shares his no-holds-barred views on the modern space race… cryptocurrencies… Donald Trump… cultural appropriation… college… the opioid crisis… and much more. 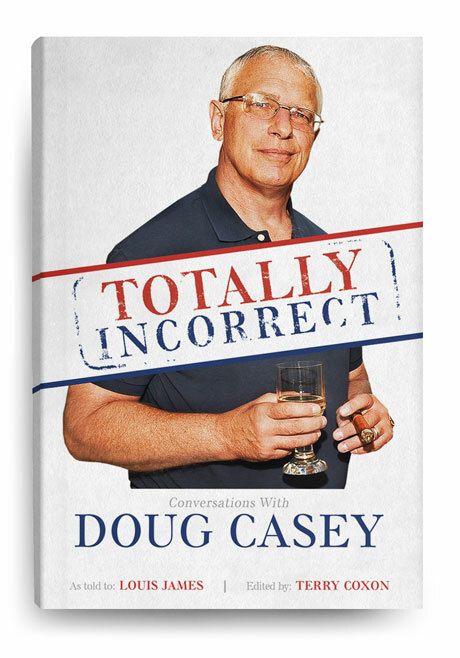 Haven’t got your copy of Doug Casey’s new book? 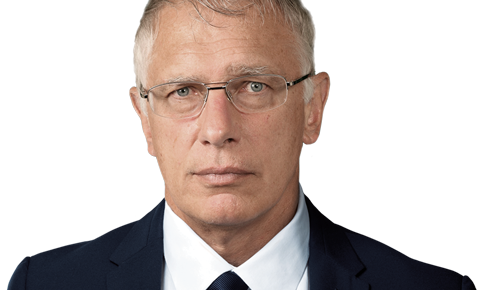 Doug Casey is a ferociously independent thinker, an ardent believer in free markets, and a contrarian investor to the core. Haven’t got your copy of volume 1?